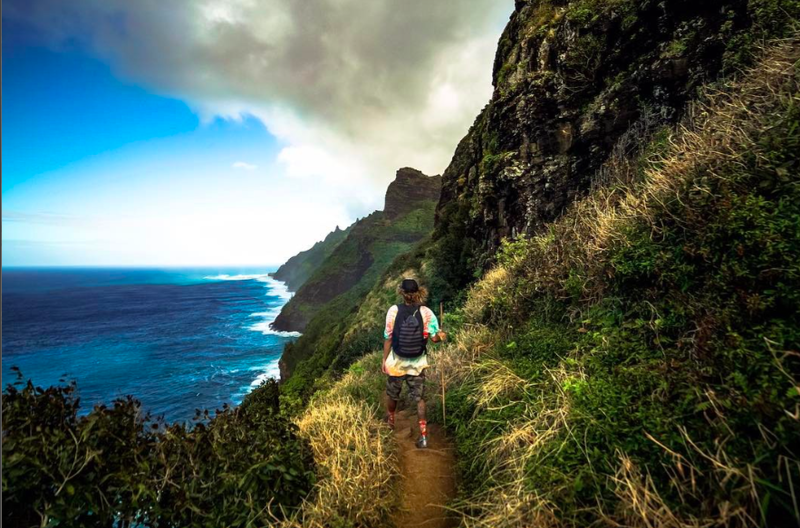 What to expect: The Kalalau or Na Pali Coast hike is one of the most recognized and sought after adventure in the Hawaiian islands if not the world. 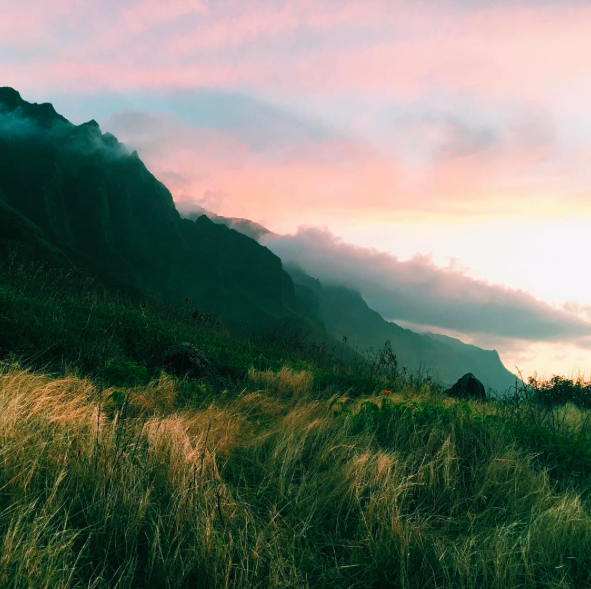 It is characterized but unpredictable weather, long switchbacks, steep cliffs and the most beautiful scenery Hawaii has to offer. The trail starts at Ke'e beach on the North Shore and continues 11 exhausting miles to Kalalau beach. Each mile is marked in rocks along the trail. Kalalau trail can be extremely dangerous if it has been raining, this is the most erosive coastline in the United States. That being said, if there is any hike to do in Hawaii, Kalalau trail is it. This hike requires a permit and they are generally really hard to get, but totally worth it. Be respectful of this sacred land and pack out what you bring in.